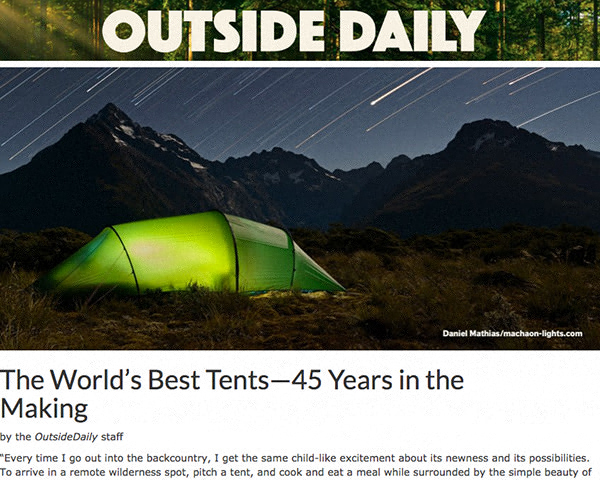 We were featured in a recent article published by Outside Daily. It provides a nice overview of our company, our history, and our values. Click here to read the article.